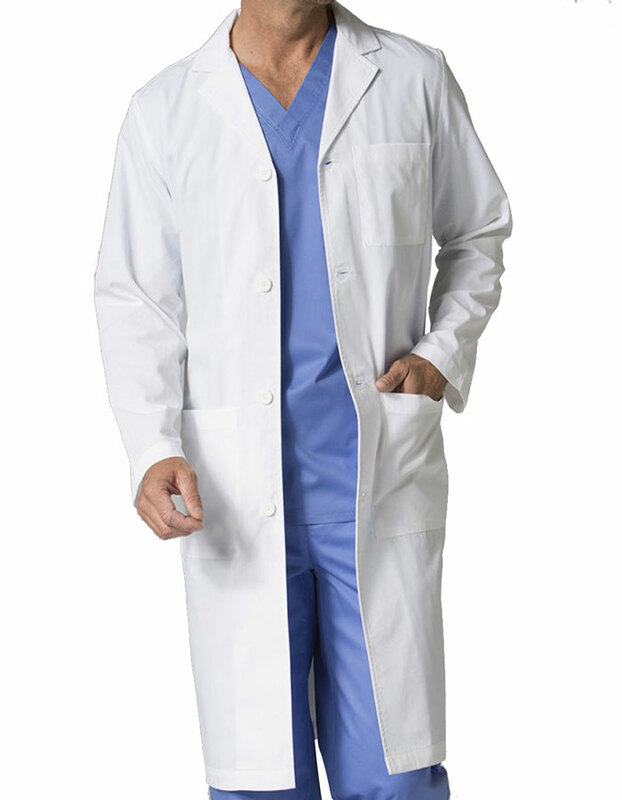 Comfortable and affordable! 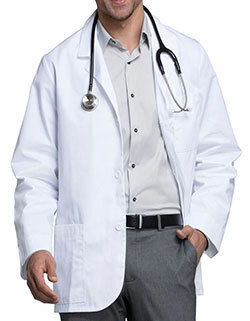 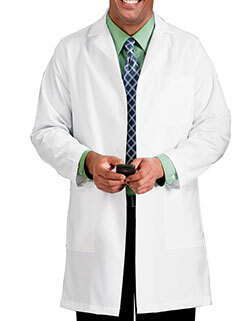 Red = Panda Men's 42.5-inch Long Lab Coat ensures extra coverage and keeps you protected from stains all day. 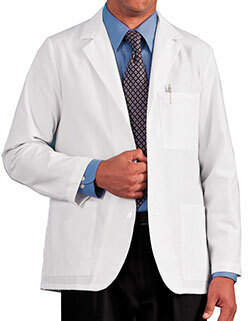 With a notched collar with dyed-to-match buttons on front and side access slit, back yoke with center back vent and side vents – the lab coat guarantees functionality. 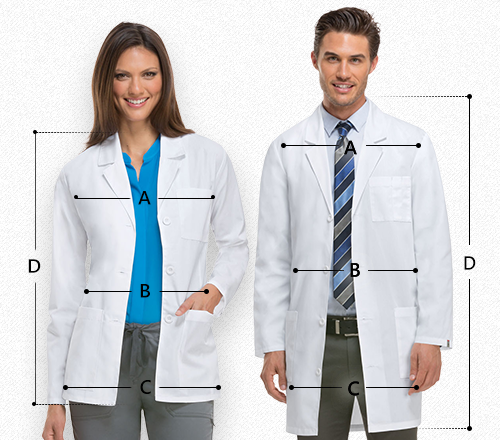 Moreover, the roomy two patch pockets are great for storage.